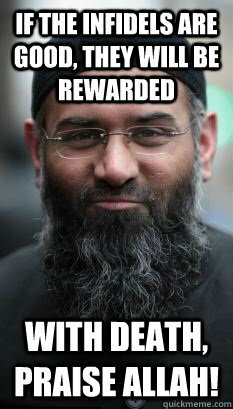 If the infidels are good, they will be rewarded with death, praise allah! 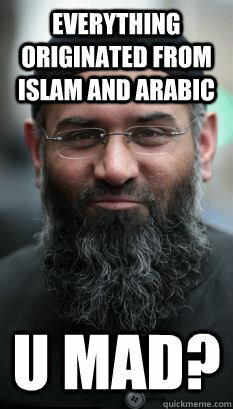 EVERYTHING ORIGINATED FROM ISLAM AND ARABIC U MAD? 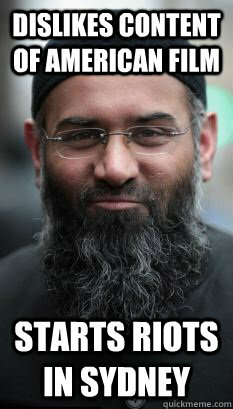 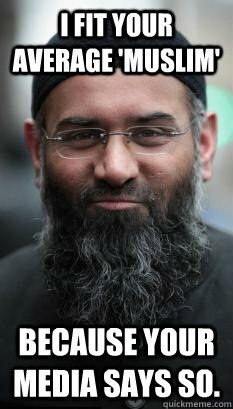 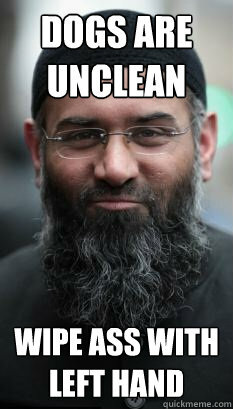 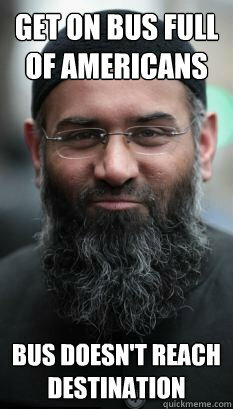 i fit your average 'muslim' because your media says so. 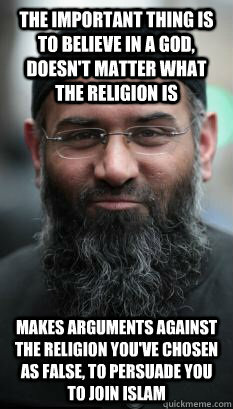 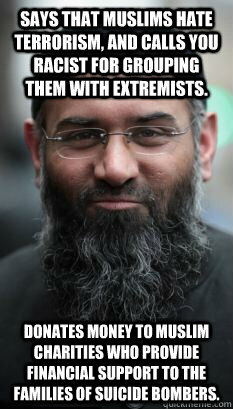 Says that muslims hate terrorism, and calls you racist for grouping them with extremists. 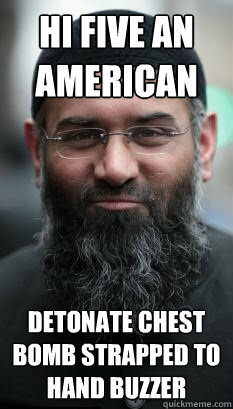 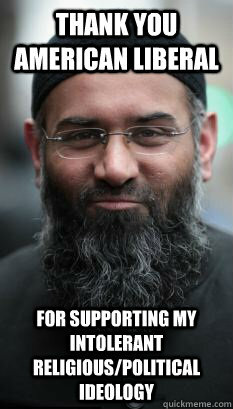 Donates money to Muslim charities who provide financial support to the families of suicide bombers.